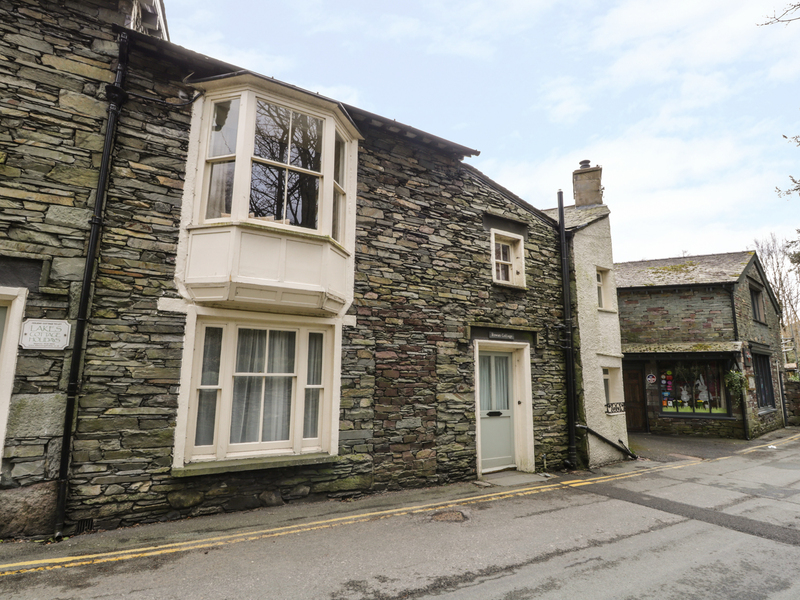 Rowan Cottage is a charming 19th century stone terrace that overlooks the fells of Grasmere. The cottage sleeps six people and has two double bedrooms (one with an en-suite) a twin room and a family bathroom. The first floor features a spacious kitchen diner and lounge with living flame fireplace. Characterful features throughout add to this property's charm. 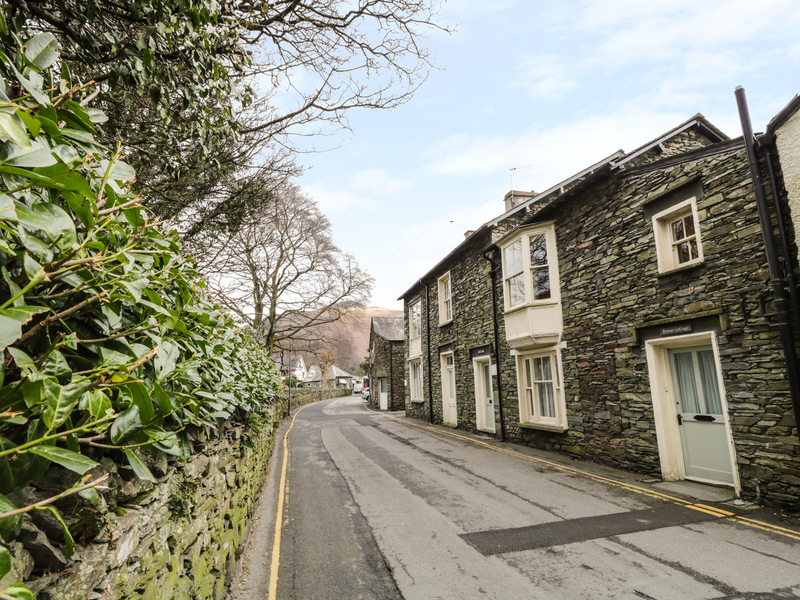 Just a stone's throw away from the shops and restaurants of Grasmere village and with a local pub on its doorstep, Rowan Cottage is a great holiday home for any season. It includes one parking permit and free wifi throughout. Over two floors. Three ground floor bedrooms: 1 x double with en-suite shower and basin, 1 x double, 1 x twin. Ground floor bathroom with bath, shower over, basin and WC. First-floor basin and WC. First floor kitchen with dining area. First floor sitting room with living flame electric fire.